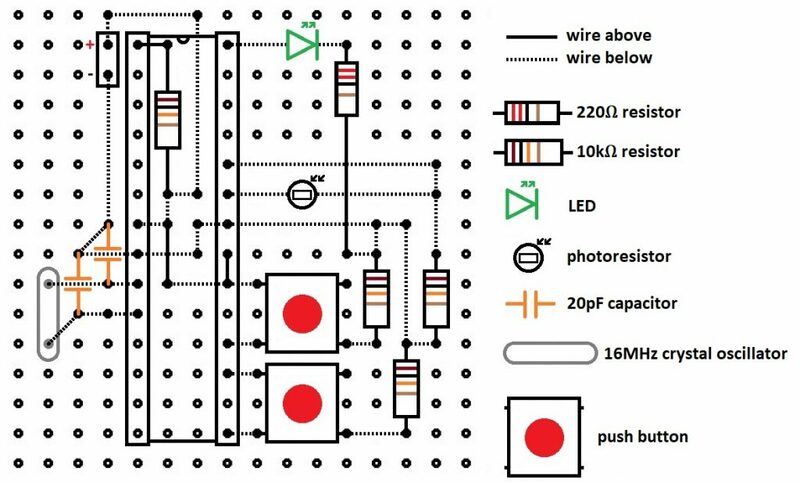 This Light Up Arduino helps students understand what scattering of light is and how it works. 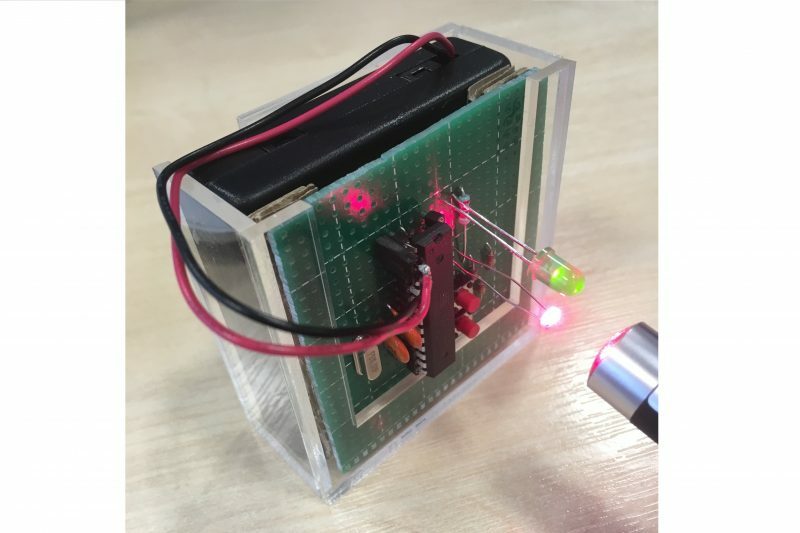 A laser pen is used to shine light onto the photoresistor, and when the light intensity reaching the photoresistor exceeds a certain threshold, the greed LED lights up. This setup is used with water-filled cuvettes, where students can use a pipette to drip drops of milk into the cuvettes to see the decrease in intensity of laser light reaching the photoresistor when shining the beam though the water-milk mixture. Students can count how many droplets of milk it takes to decrease the intensity to not trigger the LED, and finally calculate the milk concentration needed for such a phenomenon. 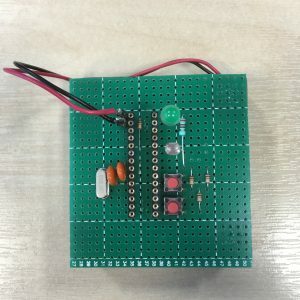 Let’s start with the Arduino! Once the code is uploaded, a bit of soldering is required. 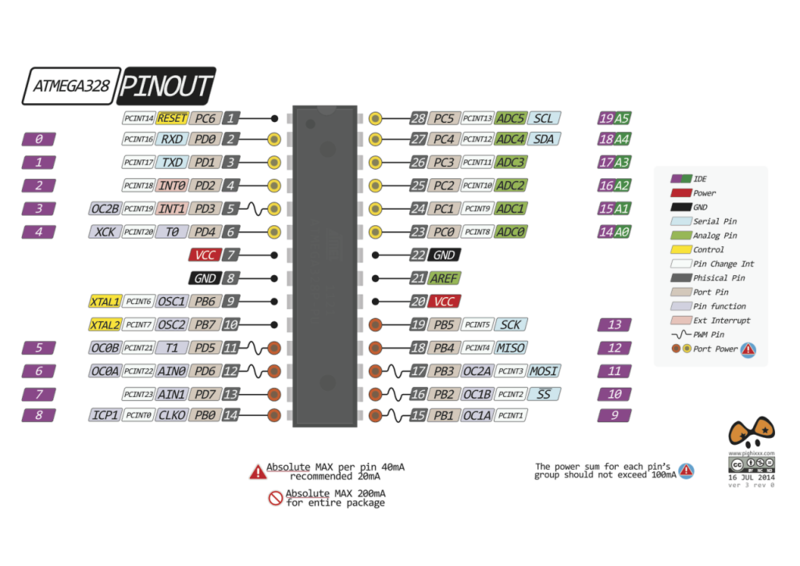 The diagrams above show how the board should be soldered.